人を楽しませるのが好き　シンガポールの俳優が国際紅白歌合戦に友情出演 - ようこそ Japan! 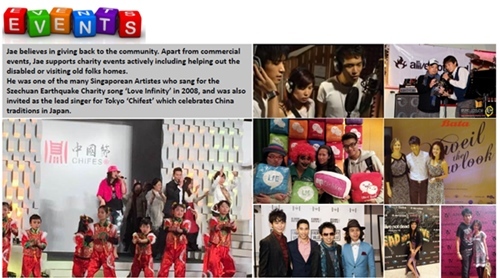 His first foray into the entertainment industry was emerging the champion for Warner Music’s ‘SuperIdol’ Singapore Region in 2002. 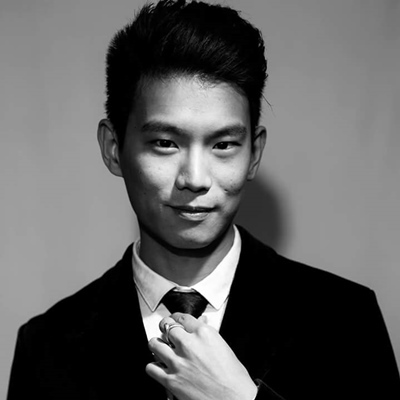 Having spent his career in Singapore, Hong Kong and his current base Tokyo, Jae has experience as a Vocalist, Film/Theatre Actor, as well as backend works such as songwriting, scriptwriting, producing and voiceovers. An extrovert and always curious, Jae loves trying out new interesting characters and music styles.